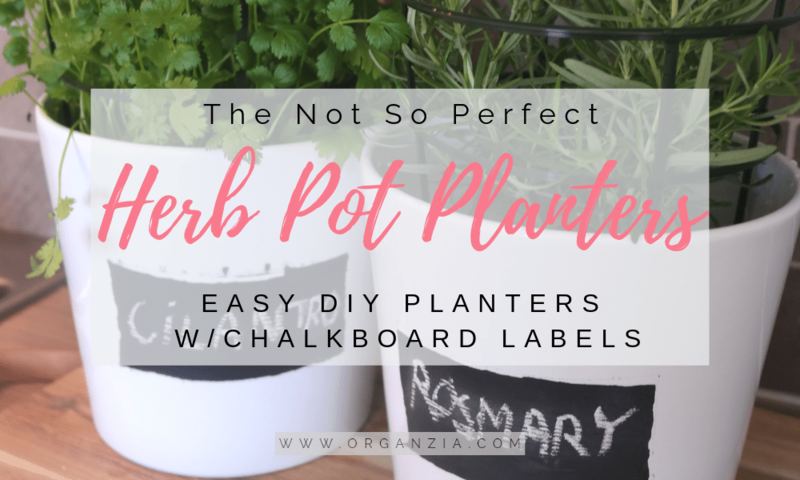 Herb pot planters with chalkboard labels " Not so perfect"
So I’ve been thinking about making some cute herb pot planters for my fresh herbs for some time now. Well, I ended up making these really cute herb pot planters with painted chalkboard labels! The problem was with the masking tape, it really messed up all my supposed to be straight edges! 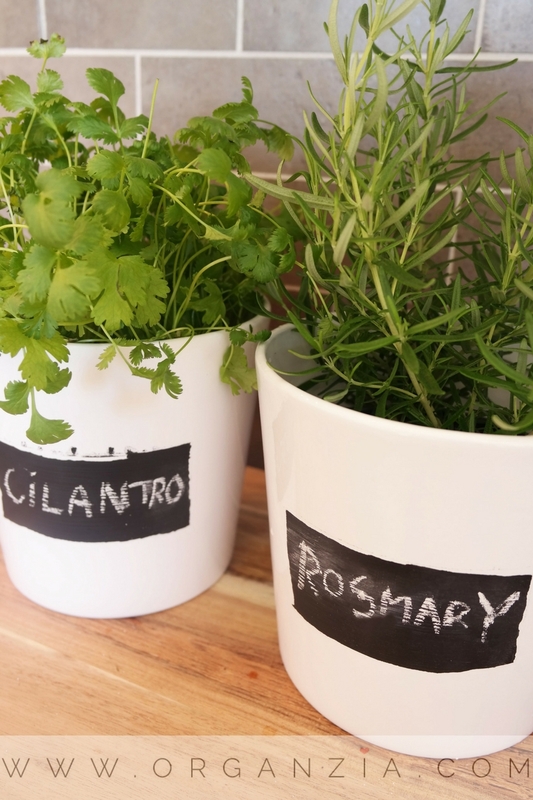 But to be honest, when I got over my first initial frustration over the not so straight chalk paint edges, I ended up putting my herbs in the pots and wrote on the labels. Start with measuring how big you want your labels to be. Then you’ll want to attach the masking tape around the edges of where you want to paint your label. Then it’s just to paint inside the square you’ve made with the masking tape. Let the paint dry completely, and then peel off the masking tape. DIY Lego Table: Make Your Own Lego Table, Simple Ikea Hack! This looks amazing, I do have a small corner in my balcony for herbs. I am sure gonna try this out. This is a great idea. I have been looking for a simple idea for potting herbs. Thanks! I serioisly need to jump on this bandwagon. These are seriously cute! Thanks so much for the comment Ana ?? That’s for sure! I think it takes some practice to get the chalk paint looking just right.This was my first attempt, so I will try to have a go at it another time. There’s just so many cool projects to make using chalk paint ? i have just bought a cilantro and you gave me the idea..will sure try it! great read!